May 5, 2017: Marty Schiff is an actor-director-producer of some distinction. His passion for production began in community and regional theaters in Pittsburgh, which has led to over 40 years working in every aspect of the entertainment industry and over 300 credits on a wide assortment of projects. While a theater student at Point Park College, his film career started by killing zombies in a mall in George A. Romero's, DAWN OF THE DEAD. This project would foster a friendship and professional relationship with Mr. Romero that has lasted over four decades. Marty has guest starred on dozens of TV shows, including such TV series as, THE BOOK OF LISTS with Bill Bixby, DALLAS, KNIGHTRIDER and NEWHART. As cable television was emerging as a viable TV viewing competitor, Marty would pioneer the Nickelodeon network with the groundbreaking series, OUT OF CONTROL. It was the very first series produced by Nickelodeon for Nickelodeon and would set the stage for the network’s style and meteoric success. Marty also found great success by working with The Gold Company as their Director of Development. Their project, IN LIVING COLOR, would change television forever and would launch the careers of some of today’s most prominent talent, including the Wayans Brothers and Jim Carrey. Other projects that he helped develop at that time were ACE VENTURA, BLANKMAN and more. After returning to Pennsylvania, Marty would continue working in the broadcast and content arena. He helped to launch The National Shopping network, Be Well TV, and The Golden Sports network. He also achieved worldwide distribution for his project GEORGE A. ROMERO PRESENTS DEADTIME STORIES. May 5, 2017: Marty Schiff is an actor-director-producer of some distinction. 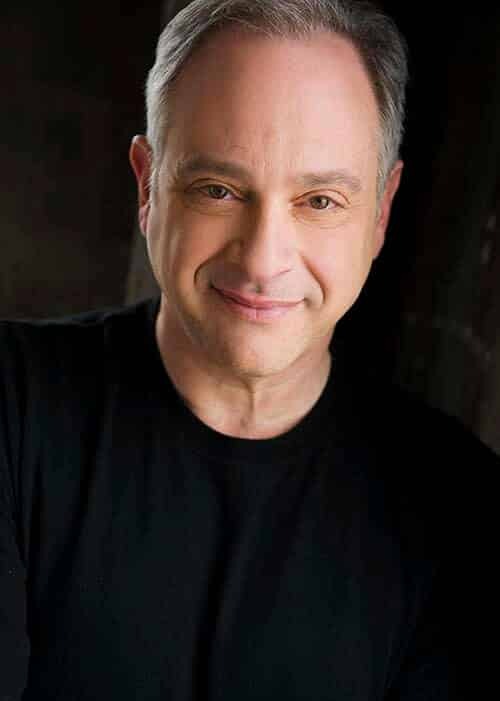 His passion for production began in community and regional theaters in Pittsburgh, which has led to over 40 years working in every aspect of the entertainment industry and over 300 credits on a wide assortment of projects. While a theater student at Point Park College, his film career started by killing zombies in a mall in George A. Romero’s, DAWN OF THE DEAD. This project would foster a friendship and professional relationship with Mr. Romero that has lasted over four decades.